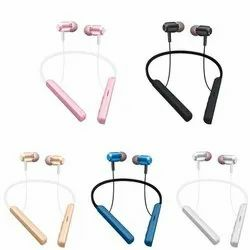 As one of the well-recognized companies of this domain, we are engaged in presenting Bluetooth Headphone. - Long press 2s ON, then long press 4s OFF; Short press to answer or hang up when the calling in, and short press to play or pause when music is playing; Quick press twice can dial out the last call. - Long press for “Volume down, short press for next song. 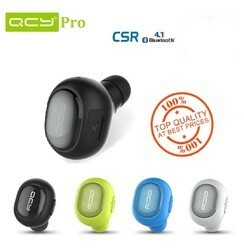 We are one of the reliable companies in this domain and are offering Bluetooth Headset.